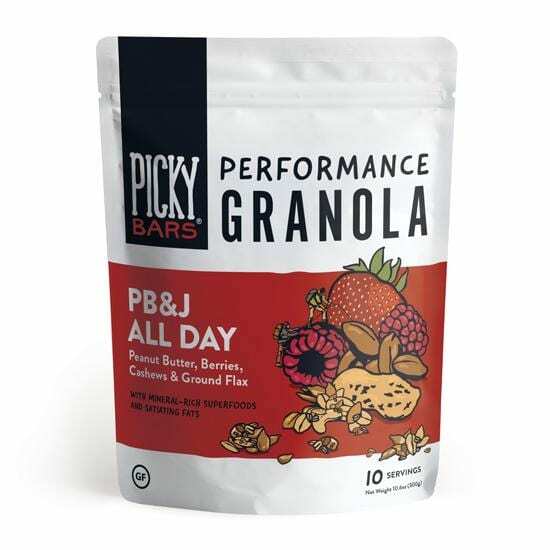 Oregon-based Picky Bars expands product line to introduce a performance granola fit for athletes. 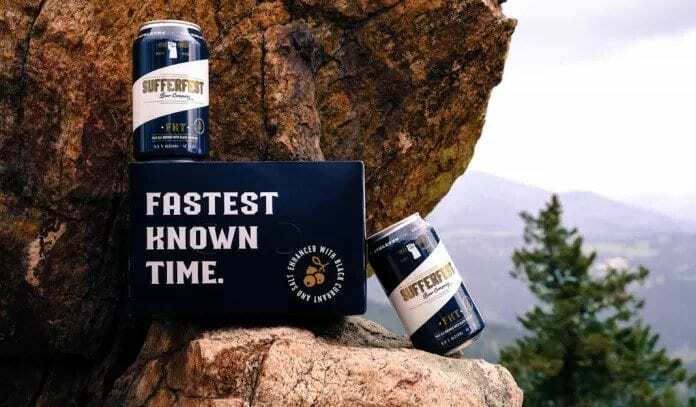 Picky Bars, the energy bar company founded by professional athletes Jesse Thomas, Lauren Fleshman, and Steph Bruce—are introducing a new product to their lineup of athlete-focused real food products, Performance Granola. Again teaming up with New York Times Bestselling cookbook author Elyse Kopecky (Run Fast. Cook Fast. Eat Slow.) they’ve focused on balancing nutrients, limiting added sugar, and creating something that’ll taste as good as it performs. “The problem with most store-bought granola is it’s high in sugar, made with refined oils, and they skimp on the good stuff like mineral-rich nuts and seeds. 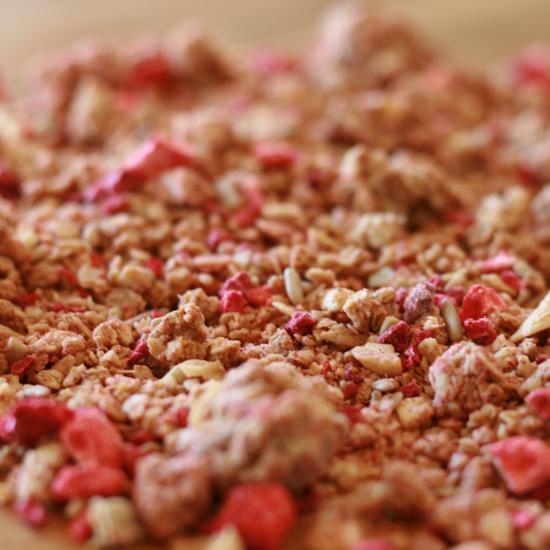 I loved working with Picky Bars to create this Performance Granola – It’s exactly as I would make it my own kitchen.” said Kopecky. Debuting with a peanut butter and jelly inspired flavor – PB&J All Day – the granola has a familiar yet elevated taste and texture. Made with gluten free whole grain oats, cashews, sunflower seeds, strawberries, and raspberries, the crunchy snack is roasted with virgin coconut oil and a touch of honey to give a well-balanced flavor without being overly sweet. 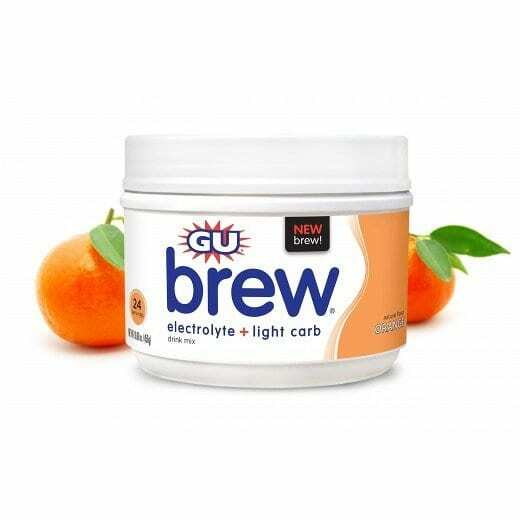 With their trusted 4:1 carb-to-protein ratio, each serving only has five grams of added sugar, and boasts four grams of naturally-occurring protein. 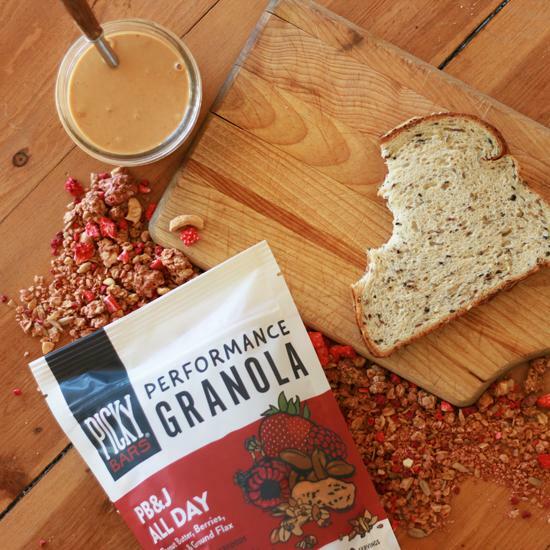 Picky Performance Granola is gluten-free, dairy-free, soy-free, and non-GMO. Available in 10-serving bags on pickybars.com, through the Picky Club, at Amazon and a few select retailers. The bags retail for $8.99.